Hahaha that's a nice bootleg. I think it's weird that the bootleg and real one have identical sculpts, but the bootleg is half the size of the real one. Yeah...I wonder how they pulled that off. Too bad the bootleggers haven't shrunk a Movie Collection Cooler, that might be cool to have. Hey guys i just received these in the mail. I am not sure what line they are from. I just want the saibaman if anyone is interested in the rest pm me. ill post this on my trade sell section when my vacation is over. They all seem to be new, even though some of the boxes are worn and the napa one the plastic is cracked. Maybe it's a Mexican bootleg? Boddah they've done that before with the movie collection figures if I remember correctly. Wow nice catch mate, the whole set I think. Much did ya get them for? Also I'd like some pics like shifty requested if possible? Here you go guys. 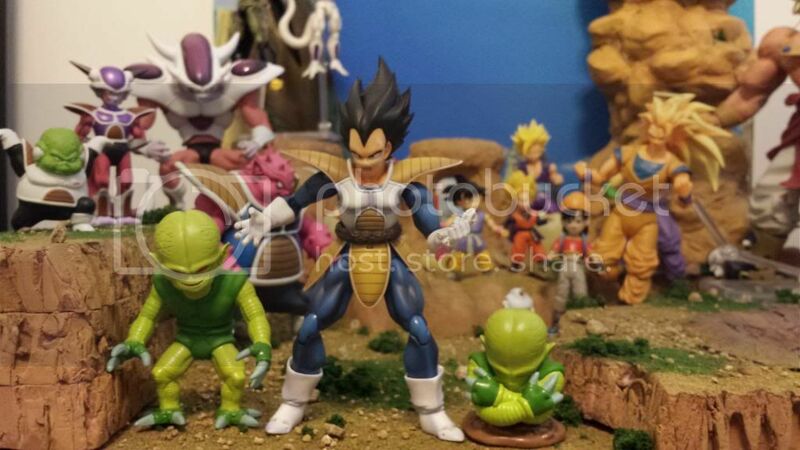 the first picture vegeta is slightly crouching just like the saibaman standing up to show the scale. 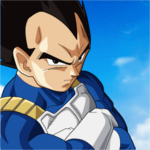 the second pic is vegeta standing straight up. 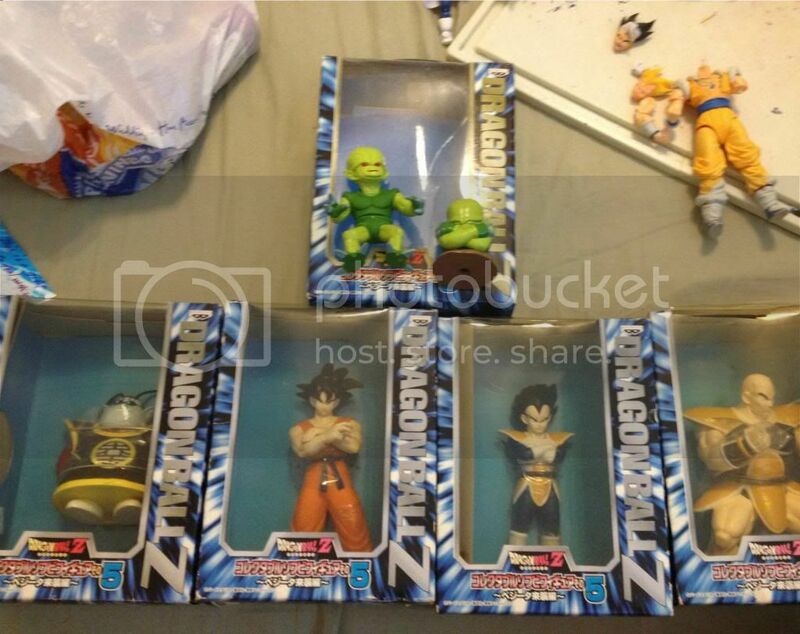 I think these are almost perfect scale, and the closest saibamen out there near scale with figuarts. I love the one coming out of the ground! I need to pick more up. By the way i got it for 50 plus 14 shipping from japan. How long did it take you to build that diorama? yea i am definitely adding figure that i know fit well. 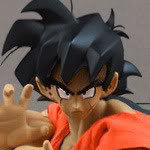 I especially look for ones that probably wont be made by bandai like saibamen will be very un likely. THanks if i knew how to cast and had the time i would make a few of the big rocks and sell them. It took me about 3 to 4 months on and off. I probably spent a good 40 hours into it. Yeah you can see the hard work put into it. Nice score Dem! I am def coming to see them in person tonight I have to see that Cracker Jack GMB hahaha! 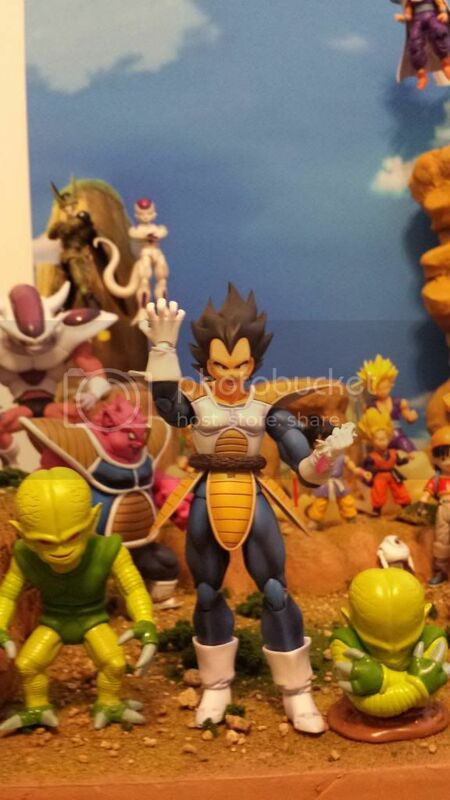 I'd say those Saibamen are nearly exactly to scale with Figuarts Vegeta!! 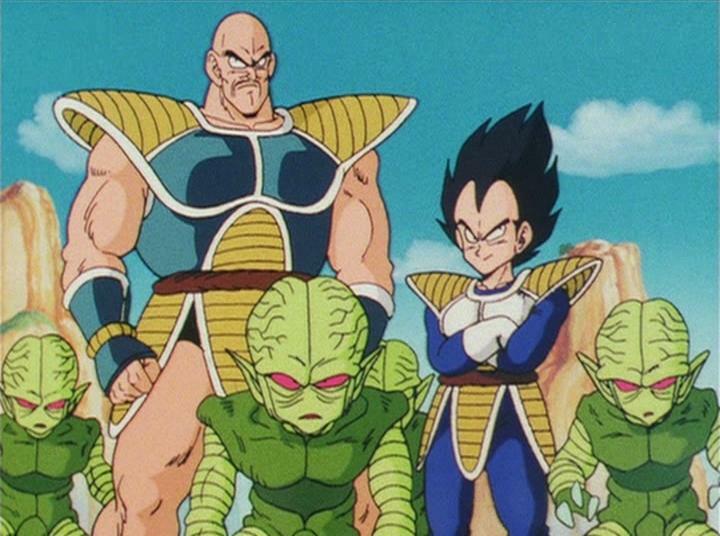 They had larger than Human/Saiyan size heads so with that factored in, I'd say those look pretty much exactly appropriate! 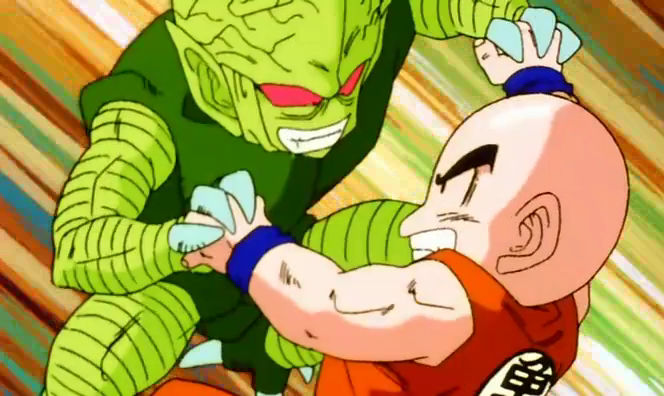 Their bodies were basically the same height and size as Krillin's and if I visualize Krillin being next to Vegeta kind of crouching, that's like... almost perfect! Maybe 1 or 2% too big but that isn't much! Are the King Kai and Nappa not good enough scale with the Figuarts? 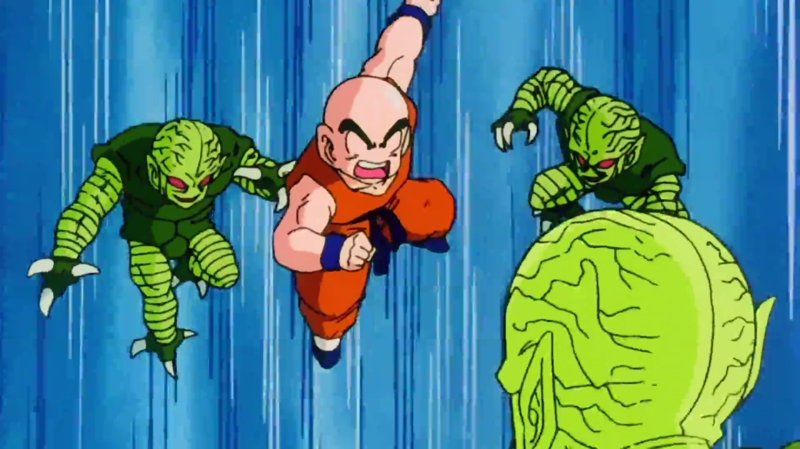 I read on Bluefin's twitter yesterday that they are investigating whether or not they want to produce Nappa or Shenron! 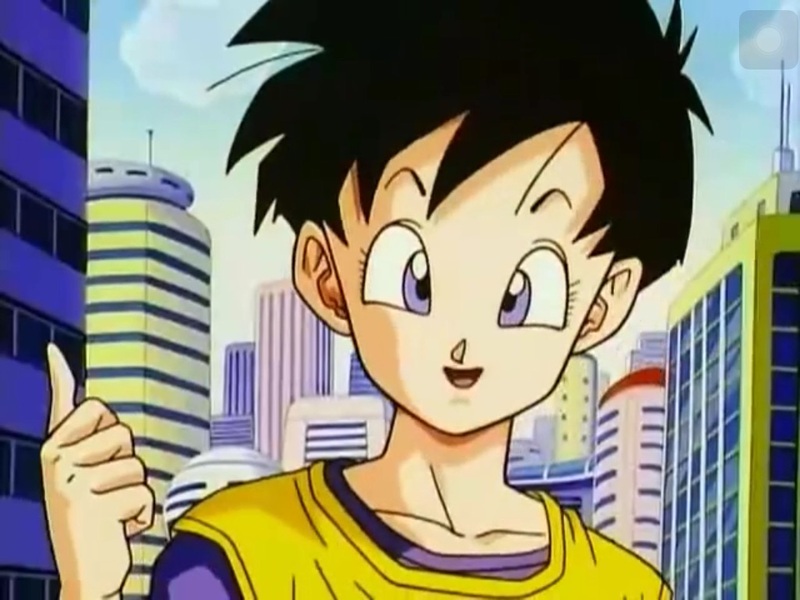 Might want to hold on to Nappa in case they don't make him. Wow awesome pics man, now you're tempting me to get some. 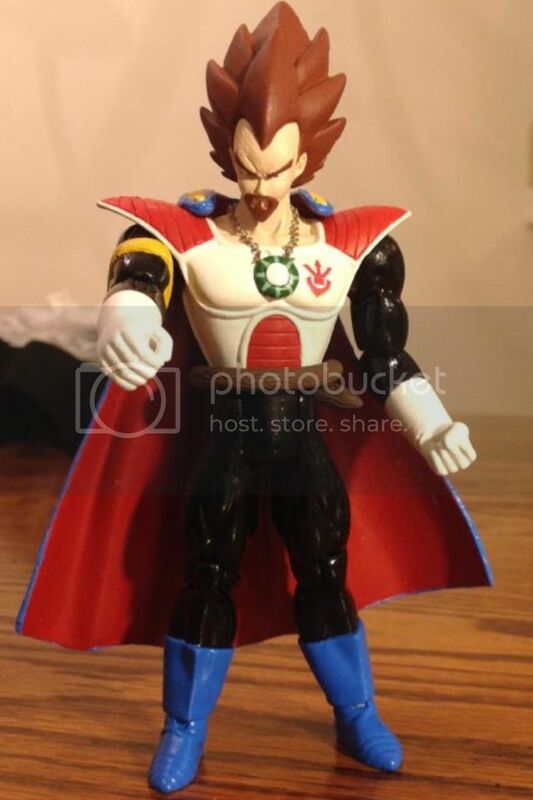 I truely rather the nappa over shenron, we need a figuarts nappa! 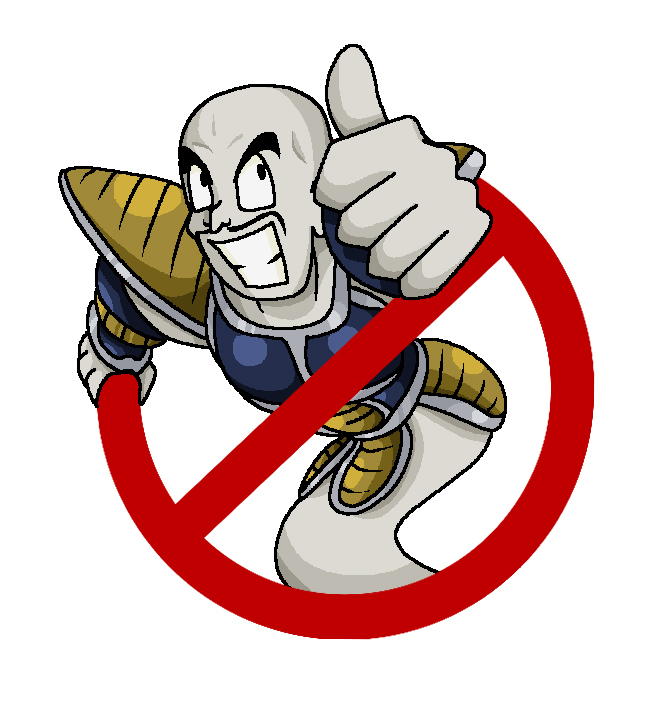 How will I ever make my custom Ghost nappa.